During my extensive, ongoing training as a home inspector, I’ve been taught to look for a multitude of potentially dangerous hazards. 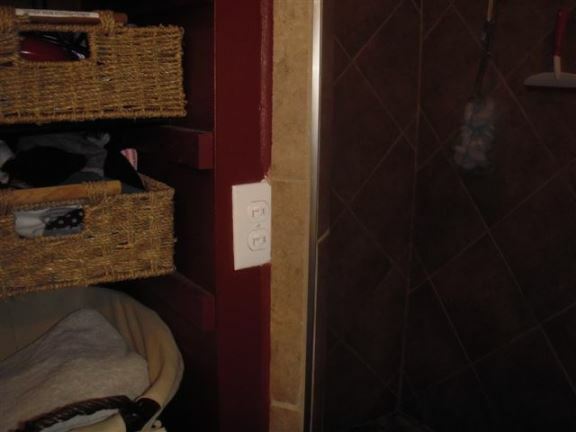 Many of these hazards pertain to small children. 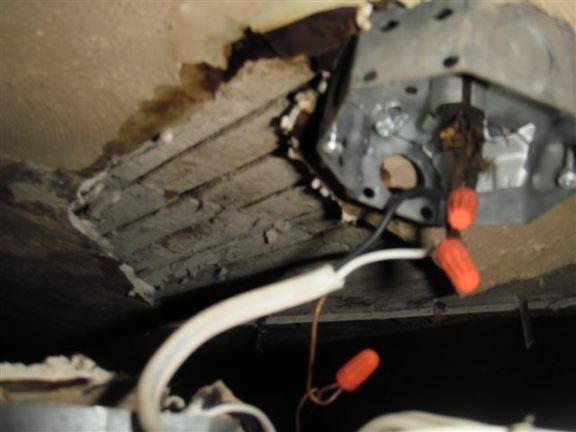 The obvious common deficiencies I find include loose and missing hand and guard rails, sidewalks that are uneven and faulty wiring. Safety concerns for children include guard rails with spindle spaces that are too wide or low windows where a toddler could fall out. 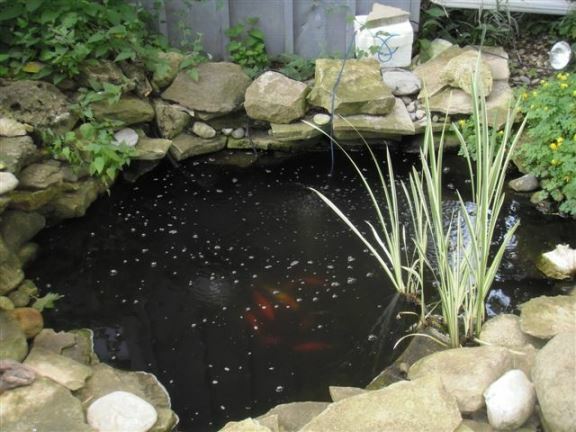 Other safety issues include improper fencing around swimming pools and open sump pits. 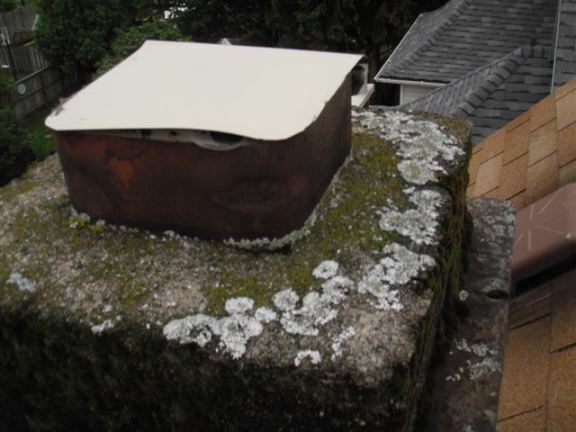 This chimney that is being used to vent the natural gas hot water heater has been capped off, resulting in dangerous carbon monoxide build up inside the house. 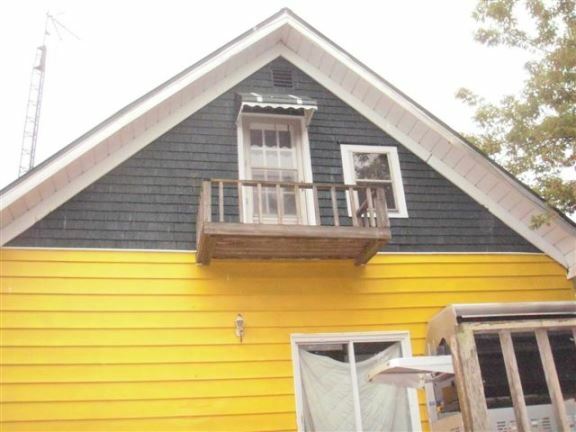 This dangerous balcony has little support and a very low safety railing. It is an accident waiting to happen. 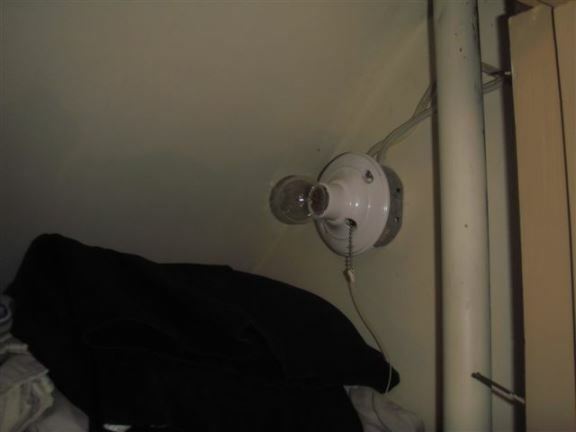 This improperly placed light in a closet is a fire hazard. 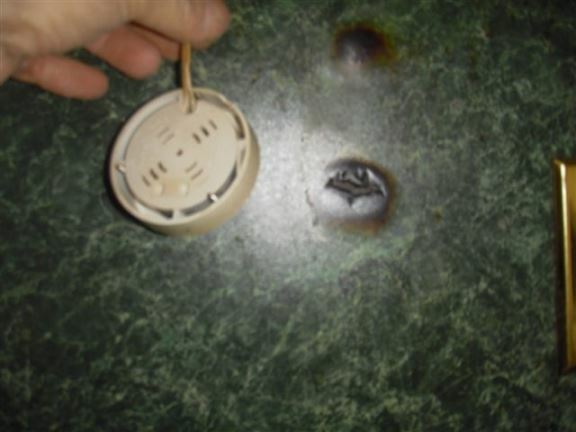 These under-the-counter halogen lights get very hot and can result in fire. 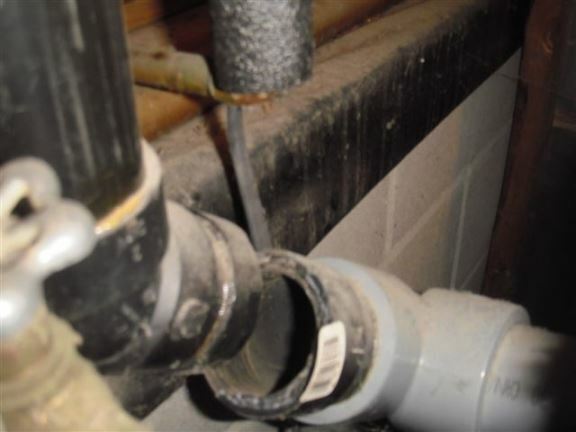 Heating ducts should never run into the garage, because of carbon monoxide risk. 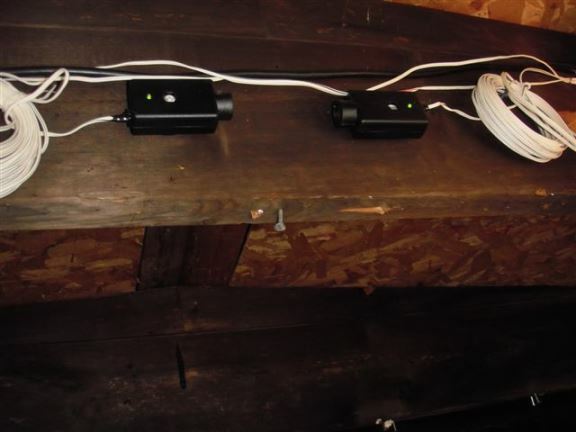 This common practice for installing garage door sensors defeats the purpose, creating a safety issue. This light switch is too close to the shower. 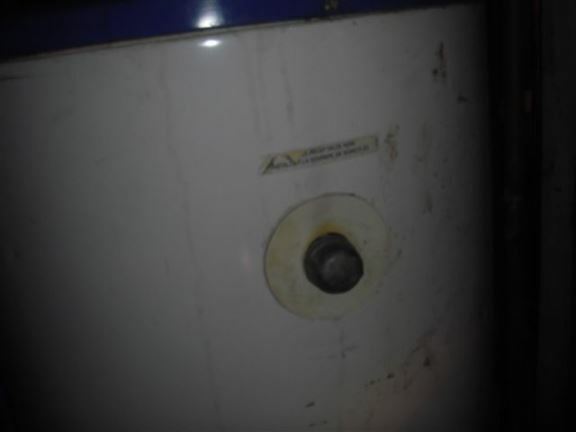 This water heater has no high pressure relief valve. 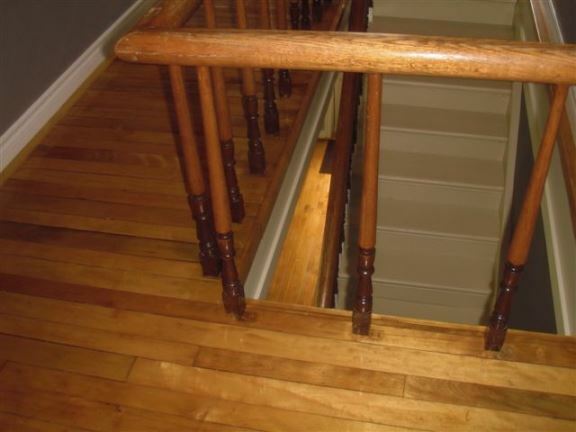 This photo shows that the stair spindle spaces that are too wide for toddlers – a very dangerous situation. 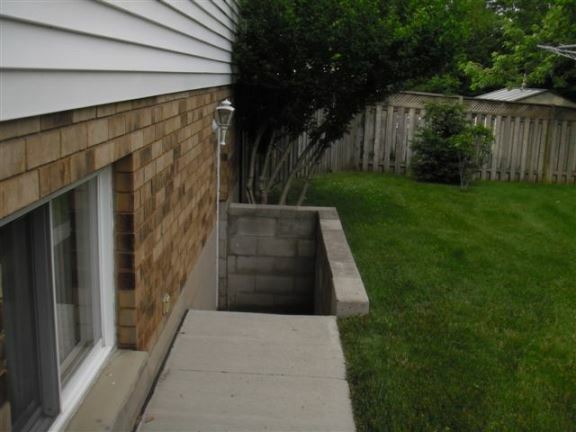 With no guard rails on this basement walk-out there is a fall hazard and risk of a law suit. 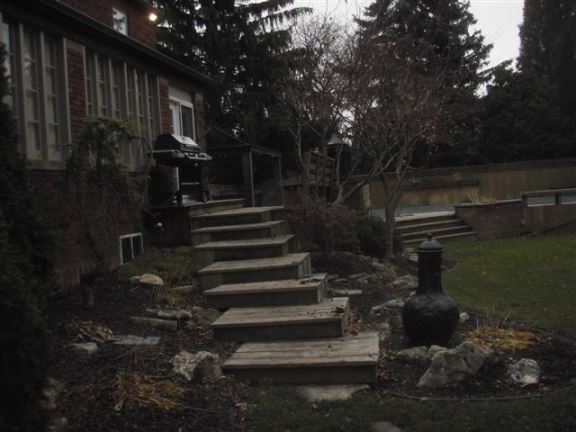 The lack of a hand rail on these deck stairs creates a fall hazard. 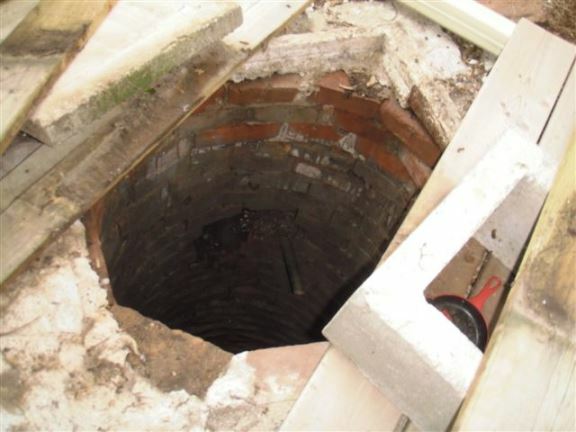 This old well without a proper cover is a safety issue. 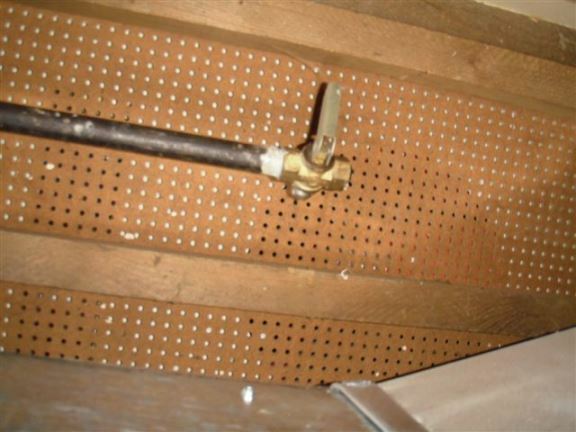 Gas lines not in use are required to be permanently capped. This one just has a shut-off valve. 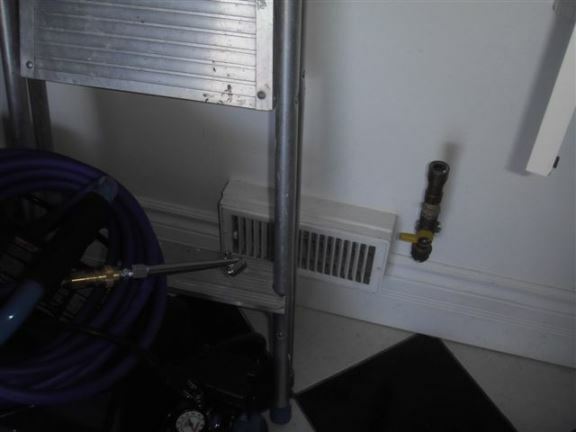 This water heater exhaust flue was separated, sending carbon monoxide into the house. This open pond is a safety issue for toddlers.